Storks are large birds with long necks and a heavy bill. They are wading birds found in the tropics of the world. They love to be at the grasslands. Some do like to be at the swamps and wetlands. They tend to breed in the temperate zone and then migrate to the tropics in winter. For example, the White Stork. They do not have powder down or “feather dust” among their feathers which are used to clean off fish slime. They can’t call so they communicate through bill-clattering. Most of them are migratory birds, They eat frogs, fish, insects, earthworms, small birds and small mammals. There are about 19 living species of storks. They can soar and glide in its flight in order to conserves their energy. They are in fact quite heavy and have a wide wingspans. 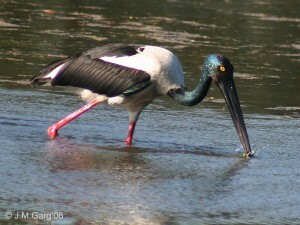 For example, the biggest stork, the Marabou Stork has a wingspan of 3.2metre(10.5 feet). Its wingspan is as large as Andean Condor, a vulture which has the largest wingspan of any land bird. They have large nests which they use for many years. For example, some nest have being used and it is still expanding to over 2 metres (6feet) in diameter and about 3 metres (10 feet) in depth. Some huge storks like the Jabiru storks tend to build their huge nests in well protected area surrounded by swamps and woods. They do change their partners after migration or they may even migrate without a partner. 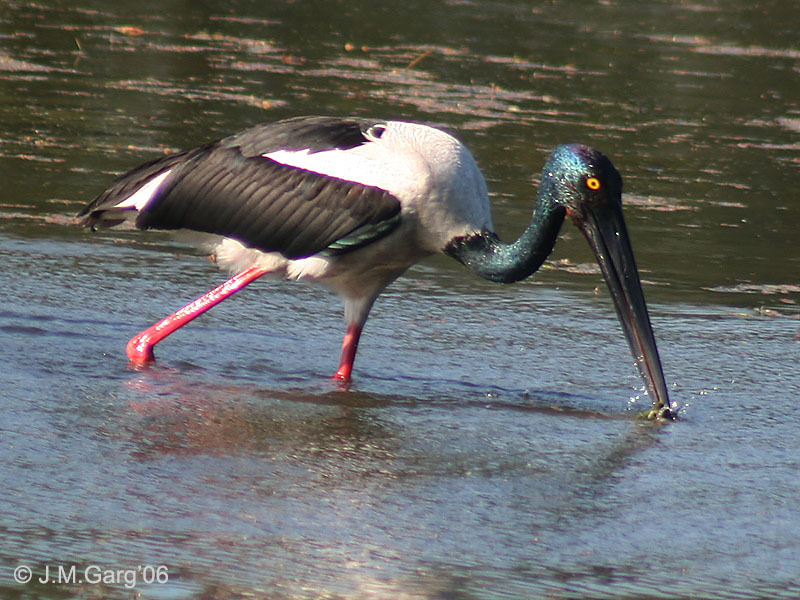 Some storks are colourful like the Saddle-Billed Stork of African wetlands and others are huge scavengers like Greater Adjutant of South Asia which have been classified as endangered species due to loss of habitat in Asia.